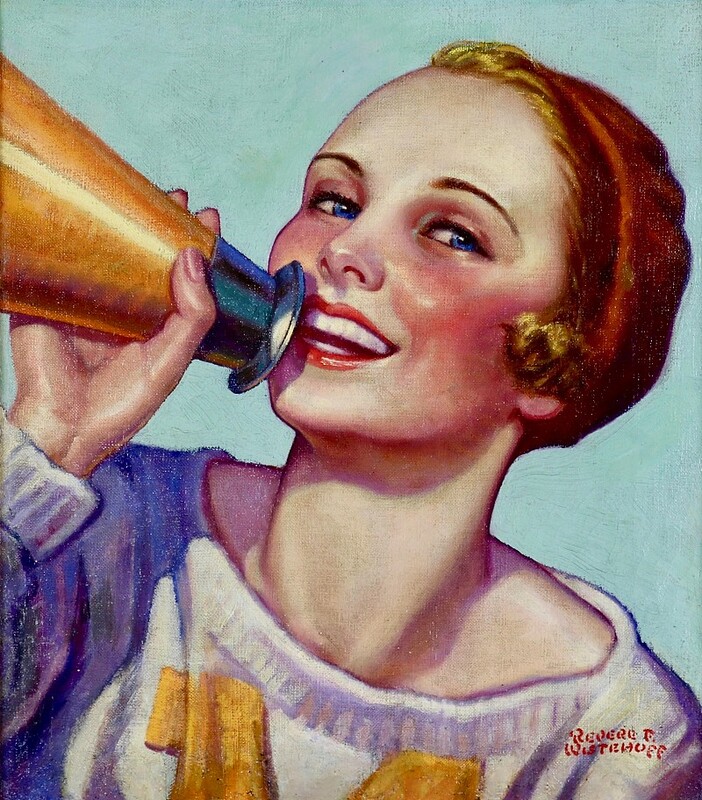 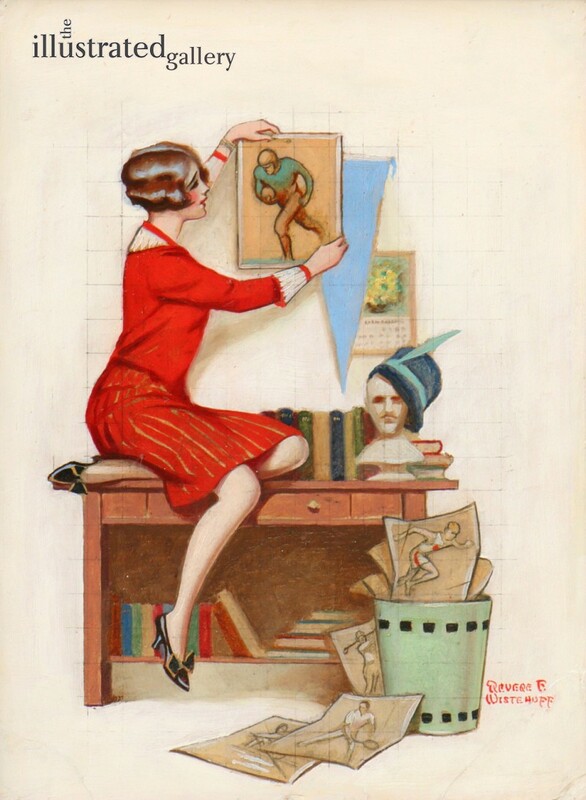 Revere F. Wistehuff was one of the central group of cover artists in the New Rochelle Art Colony in the 1920's, '30s, '40s which included the Leyendeckers, Norman Rockwell and Walter Beach Humphrey. 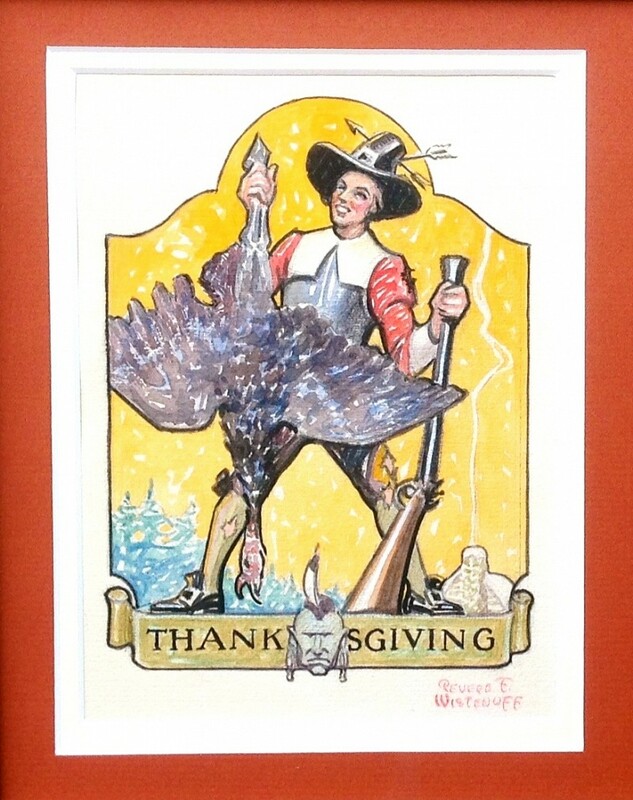 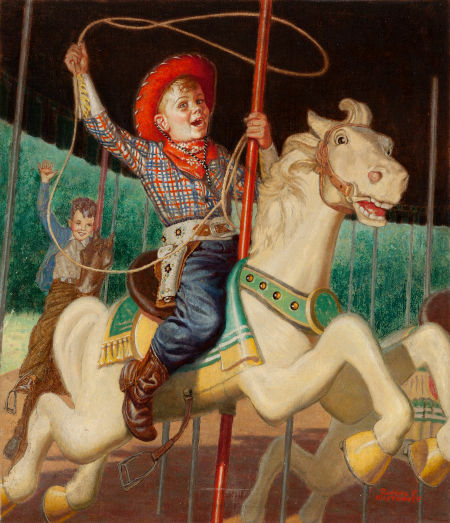 "Wistey" did covers for virtually all of the national magazines, including The Saturday Evening Post, This Week, Liberty, Collier's, and many secondary publications, such as the Canadian MacLean's, The Country Guide, The New York Herald Tribune Magazine, Everybody's Weekly, Capper's Farmer, American Girl, and People's Home Journal. 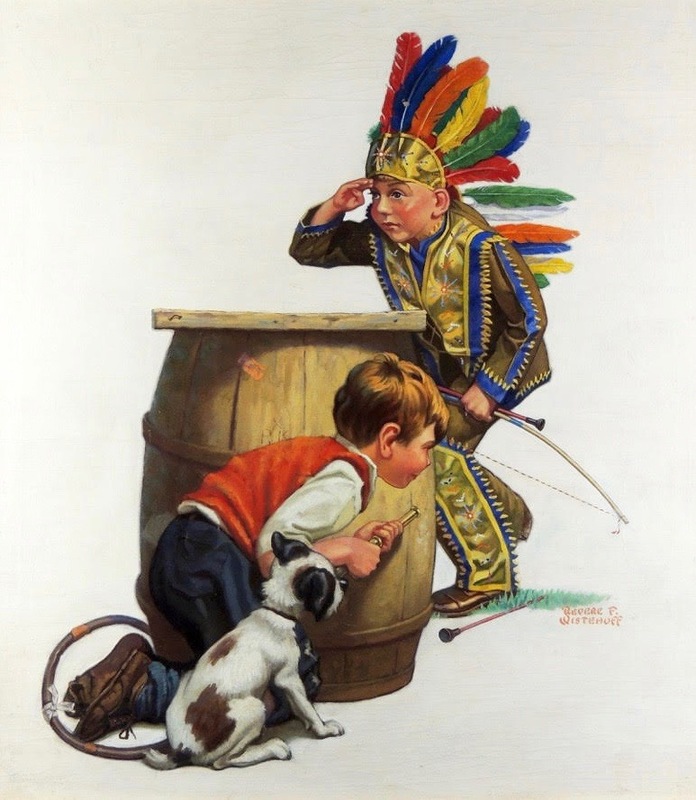 Among his many advertising accounts were the John Hancock Mutual Life Insurance Company, Western Union, Beck Beer and Gulf Oil. 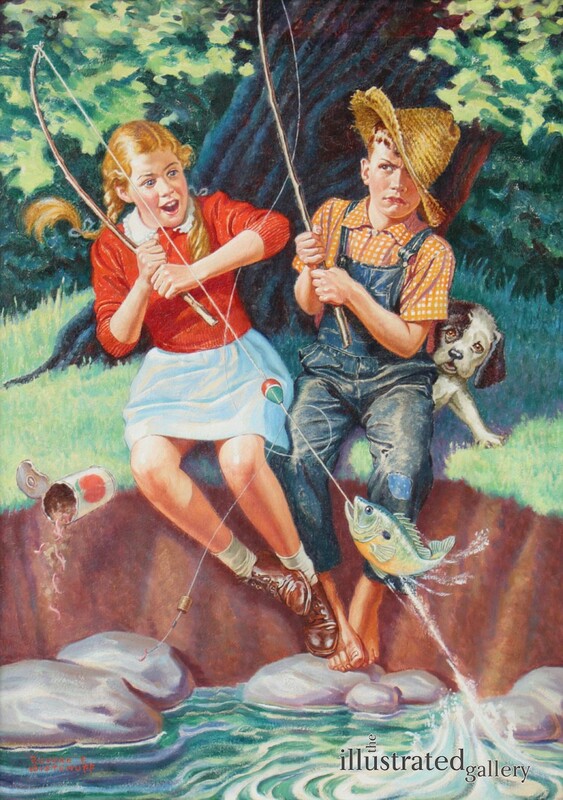 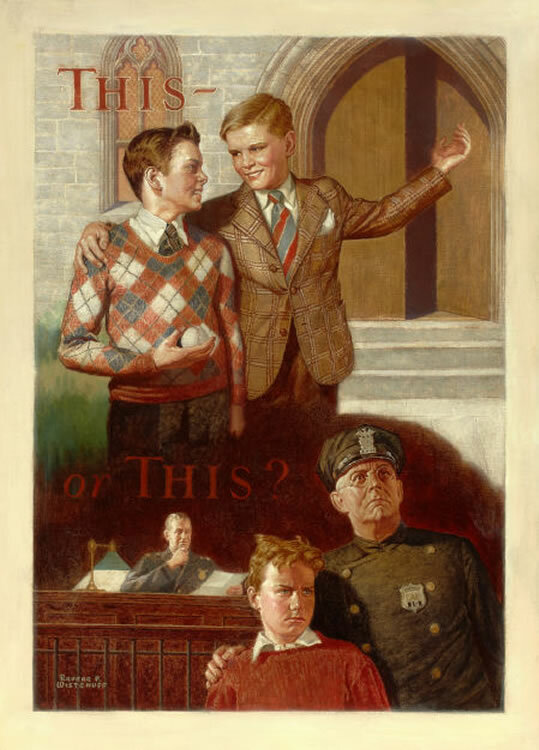 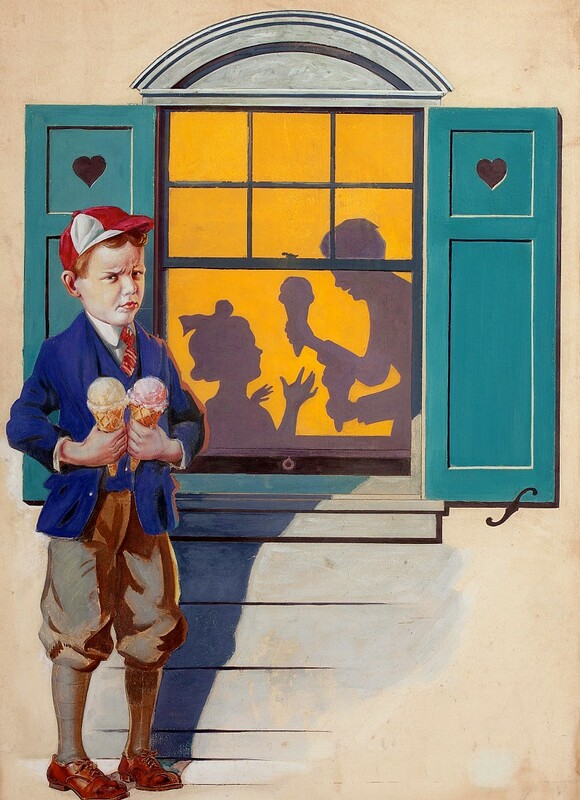 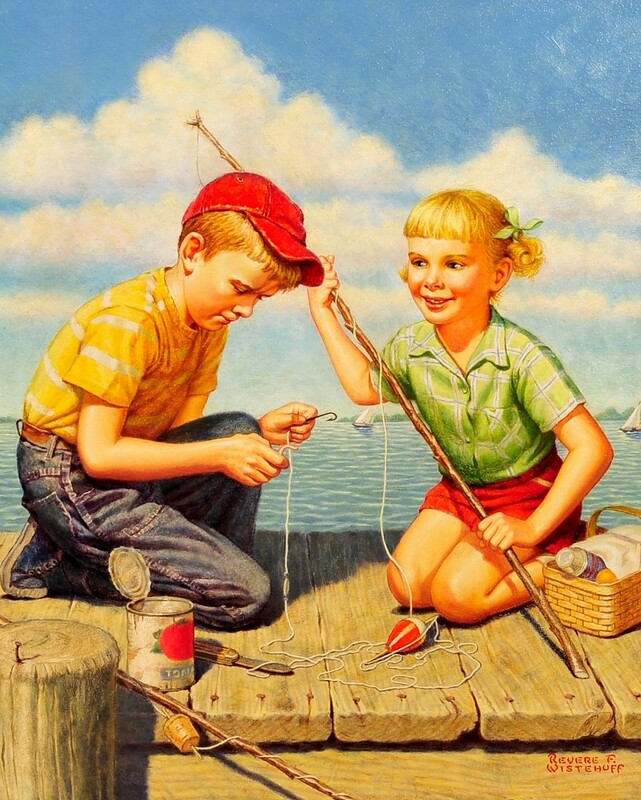 In most of his work, Wistehuff followed the same style and family-oriented subject matter that marked the approach of his good friend, Norman Rockwell.